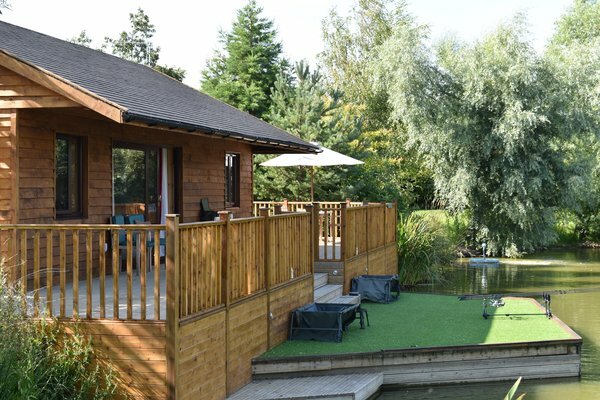 Set in the beautiful Cotswolds Water Park, Cherry Lakes is a fantastic self-catering location for both anglers and non-anglers alike. We are located just two hours drive from London and Birmingham and easy to get to for 3, 4 and 7 day breaks. With it's four lakes , great fishing and it’s six luxury lakeside Lodges and a Cottage, Cherry Lakes really does have it all. There are 3 lakes which are exclusive to their Lodges as well as the big Carp water Cherry Lake which in 2018 produced 27 different Carp over 30lb including a new lake record of 44lbs. There is plenty to do for family & friends in the nearby old roman town of Cirencester and wider Cotswolds area. The local Saxon village of South Cerney has much to explore, with it's three good pubs, convenience store and fish and chip shop is just 10 minutes walk away. 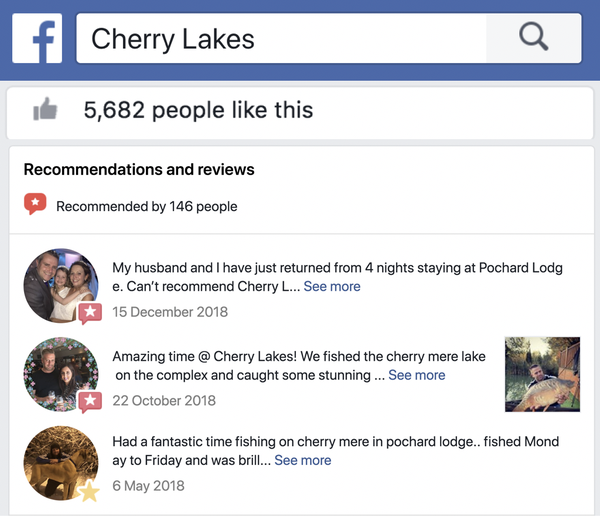 There is a lot of information detailed within this website and some informative videos, many of which have been shot by our guests, which can tell you much more about Cherry Lakes. Cherry Lakes offers some great fishing and caters for anglers who want to target big Carp or simply get their rod bent. Cherry Lake is our big Carp lake of 5 acres with 300+ Carp, most of which are 20lb+. Since 2014 over 120 different anglers have caught a 30lb+ Carp. 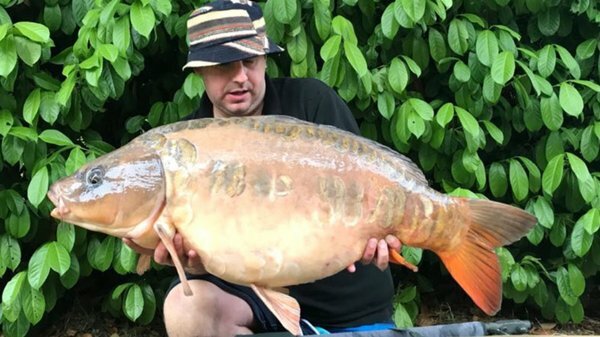 The lake record 44lb Mirror was caught in September 2018. Cherry Springs is full of Carp ranging from 5lb to 30lb+. This lovely and productive lake of about 1.3 is exclusive to Kingfisher Lodge. Cherry Mere is exclusive to Pochard Lodge, our largest Lodge which can sleep up to six people and accommodate up to three anglers. Cherry Mere is heavily stocked with some beautiful Carp to 30lb. .
Cherry Pool is exclusive to Egret Lodge. This is a great heavily stocked mixed fishery which is a joy to fish. Why not find out more. Cherry Lakes is the perfect short break and holiday fishing venue. Click below to contact us and book your holiday. News about some of the recent captures by our guests can be found by visiting the Latest News section . We also publish updates on our Facebook page. 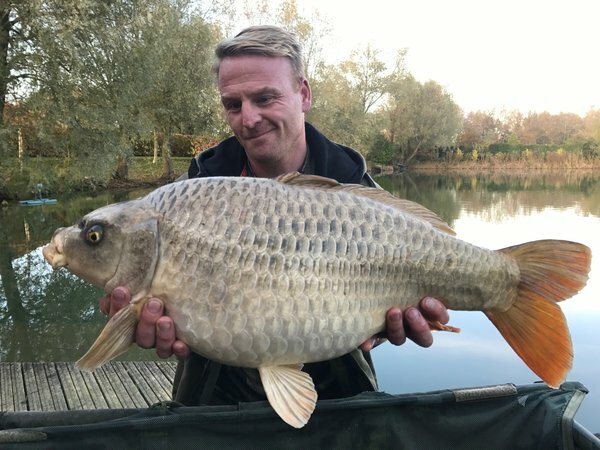 As well as information about these captures, Latest News stories give you a running total on the number of 30lb+ Carp caught this year by the ever growing membership of the Cherry Lakes 30+ club and comments from owner Mike about what is going on around the Cherry Lakes complex. Our regular guests find it is a great way of keeping in touch with what is going on as well as what is being caught. We believe Cherry Lakes is the UK's leading venue for Carp fishing holidays and short breaks. 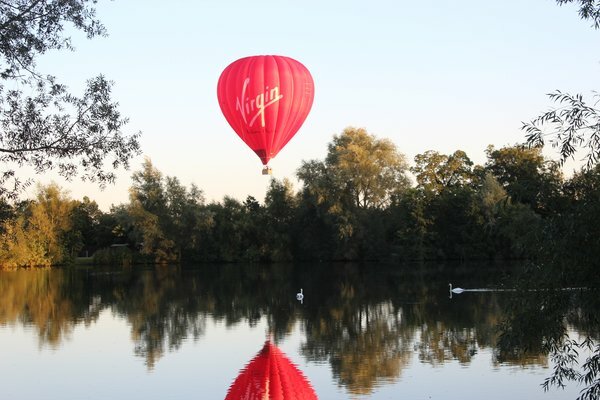 We have hundreds of regularly returning guests. Why not come and stay with us and find out for yourselves. Please follow us on Facebook and Instagram. It's a great way to keep up with what's going on. You can even find out about last minute cancellations and availability.